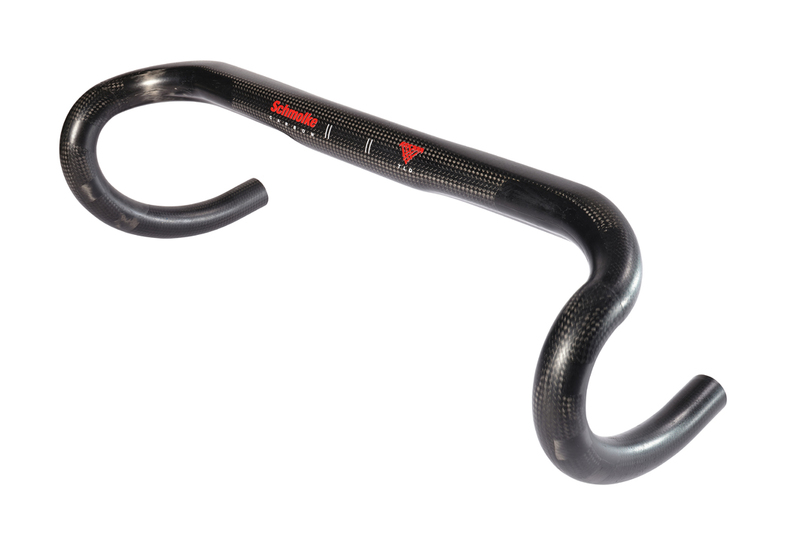 With its drop and reach of 126 mm and 78 mm respectively, our Evo roadbike handlebar is designed with ergonomics in mind for both the drop and the hood position. 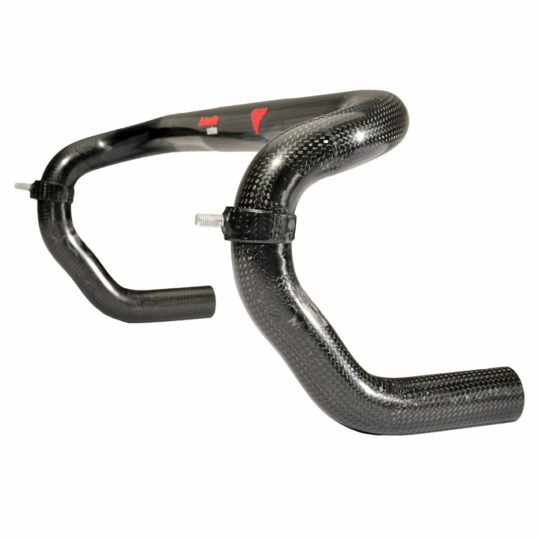 The evolvent curve of the side parts lets you find an aerodynamic but not too deep position on your bike. 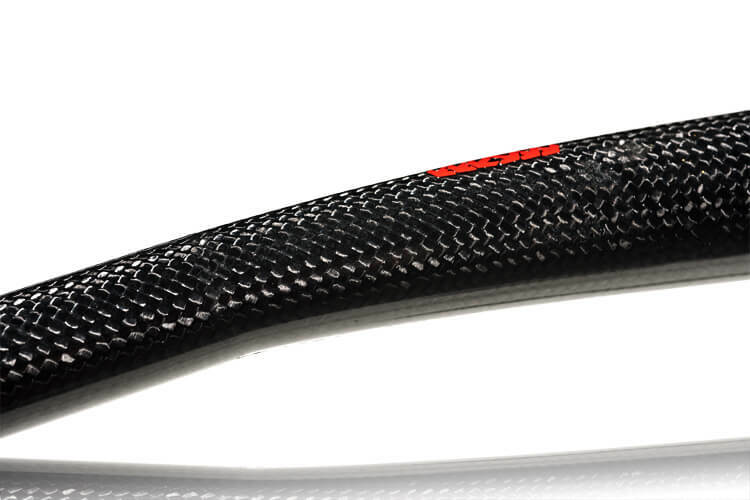 When riding on the hoods the nearly horizontal forward part of the drop makes for an unbroken line with the hoods. 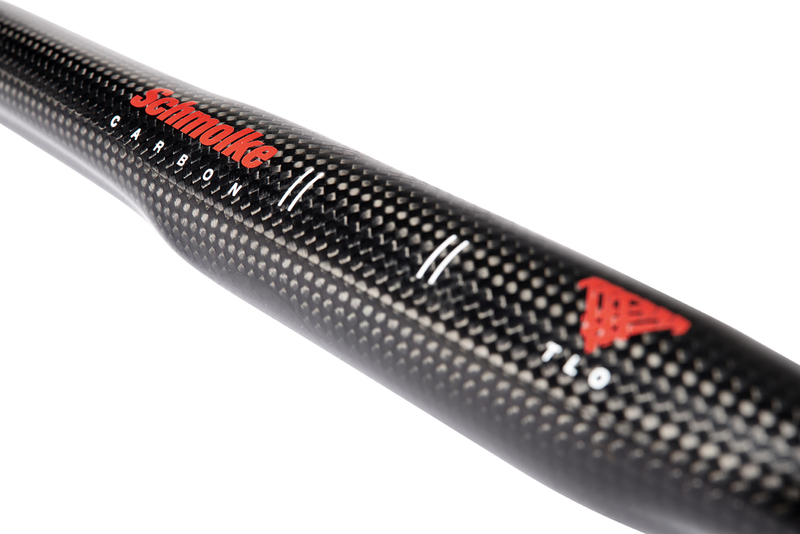 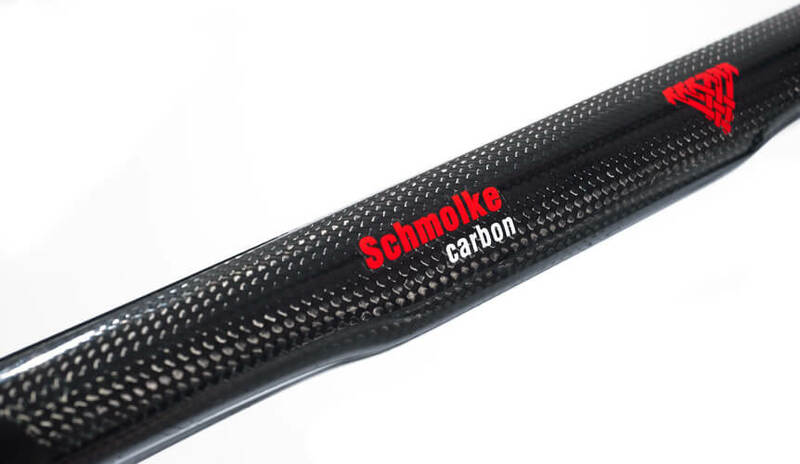 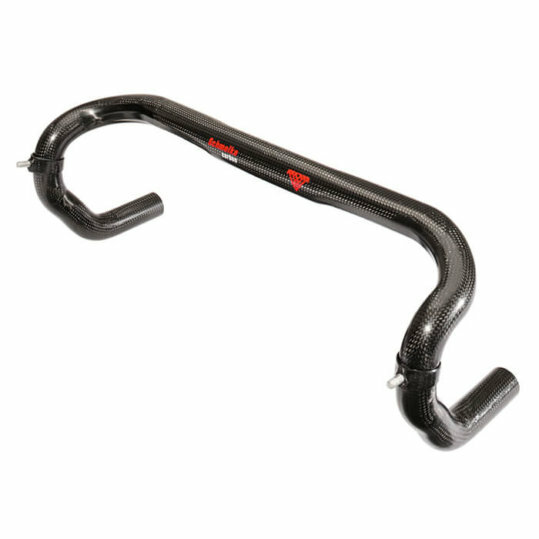 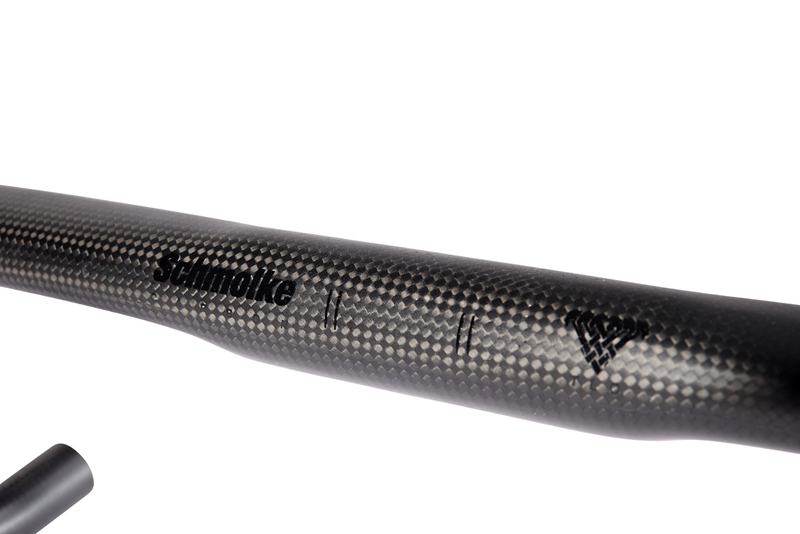 The advantage of this oversized full carbon drop bar is its middle section’s larger diameter. 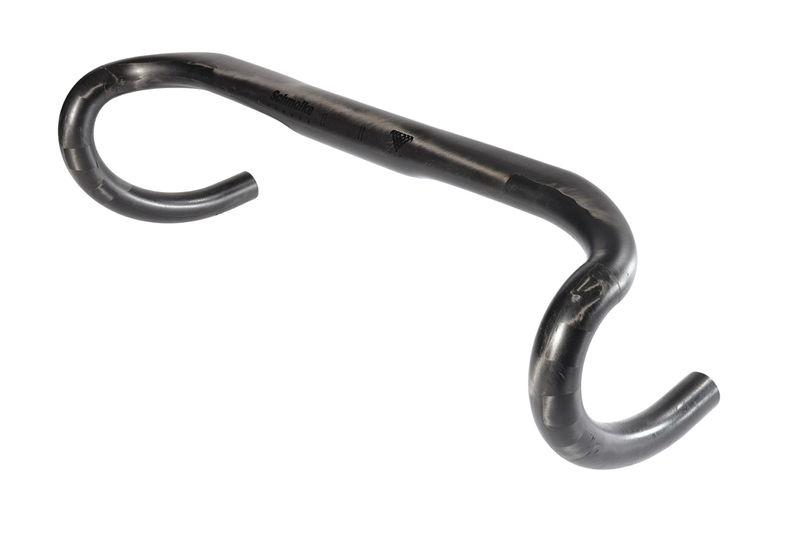 This results in a considerably stiffer roadbar. 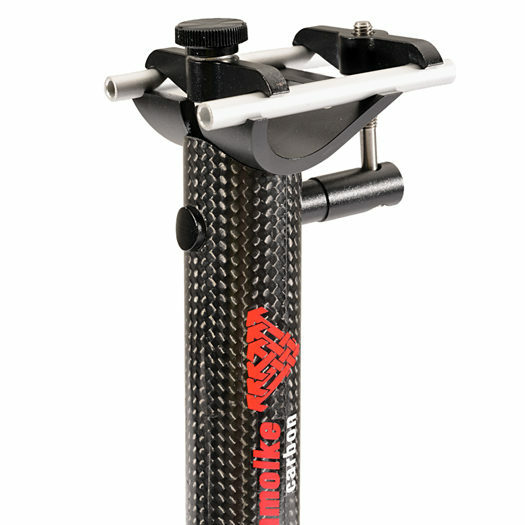 In addition to that, its wide and flat top makes for anomic and comfortable grip when riding with your hands on the tops. 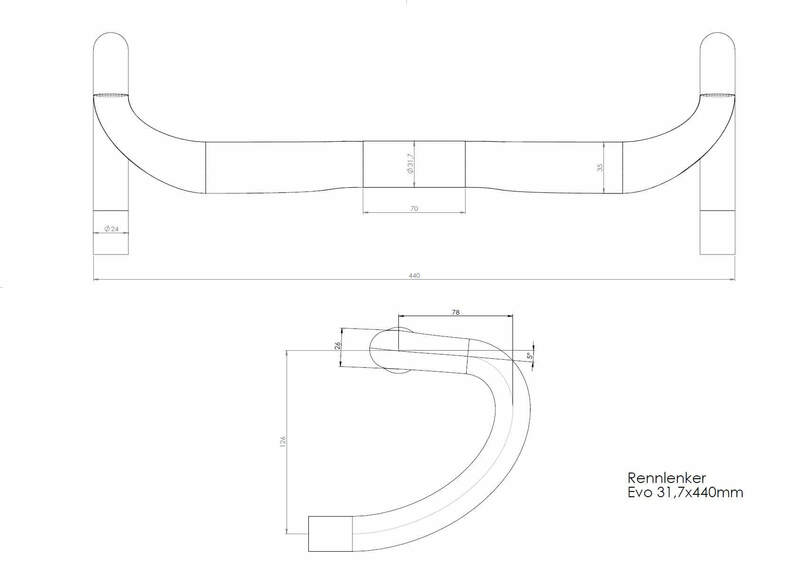 The flat section design is also more aerodynamic than the round-section version with its larger frontal area. 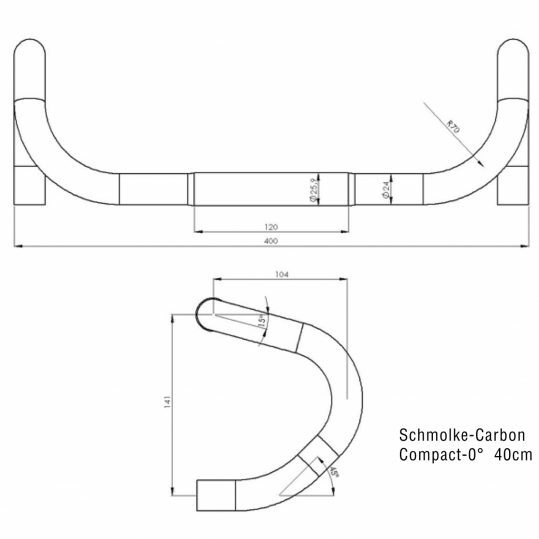 In addition, the handlebar comes with recessed cable grooves on its underside following the proven design of our original Compact series. 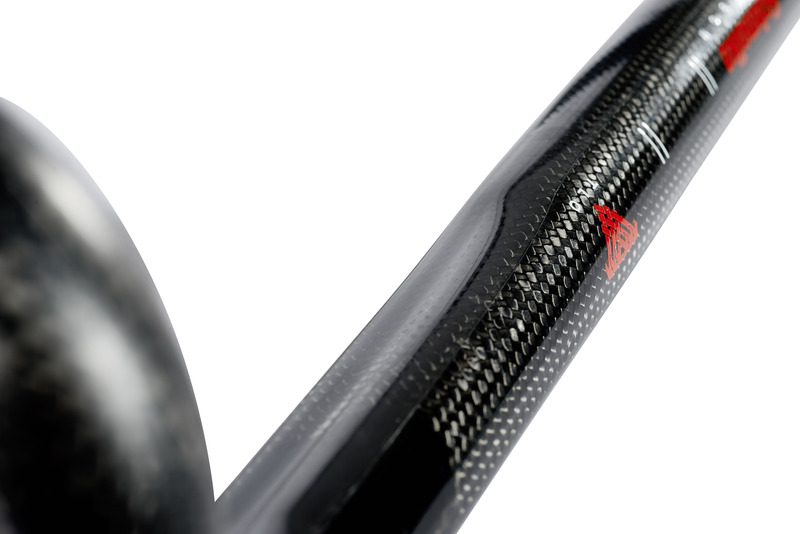 The drops effectively raise the brake hoods. 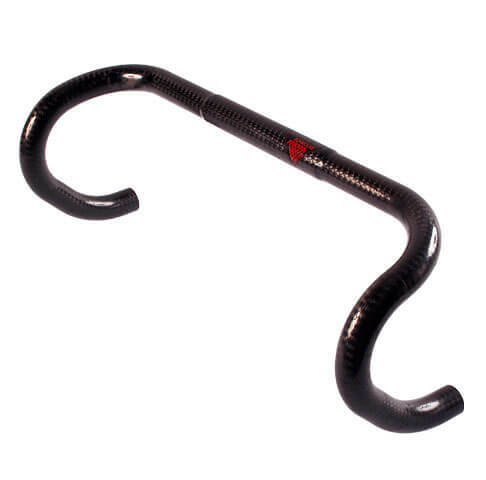 With small hands in particular the levers are easier to reach. 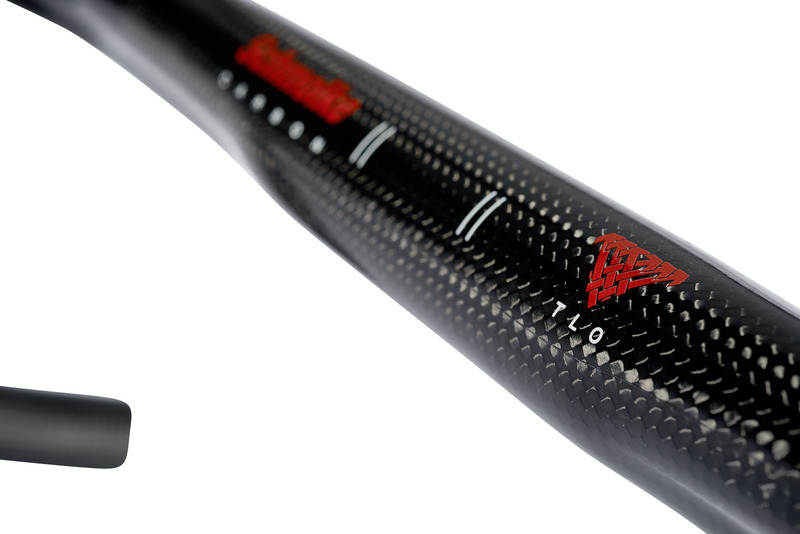 Our TLO series is handmade to specifically suit your weight and riding style using the best carbon fibre prepeg available (about carbon). 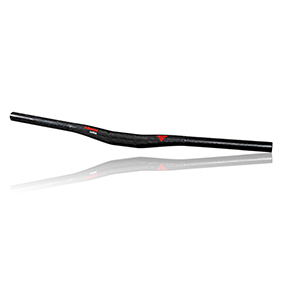 This, together with a further refined layering plan with less layers, results in yet another reduction of weight. 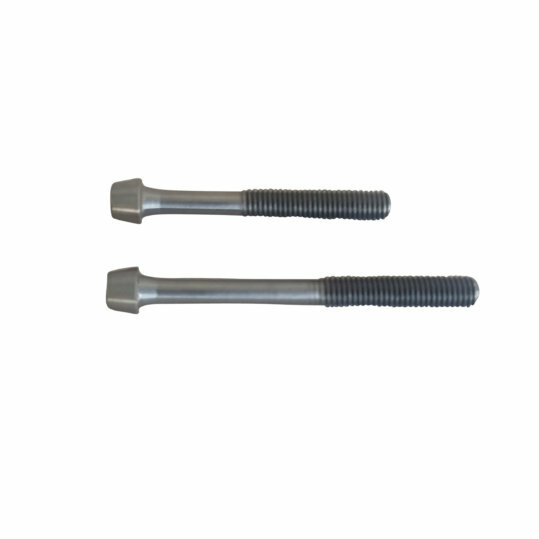 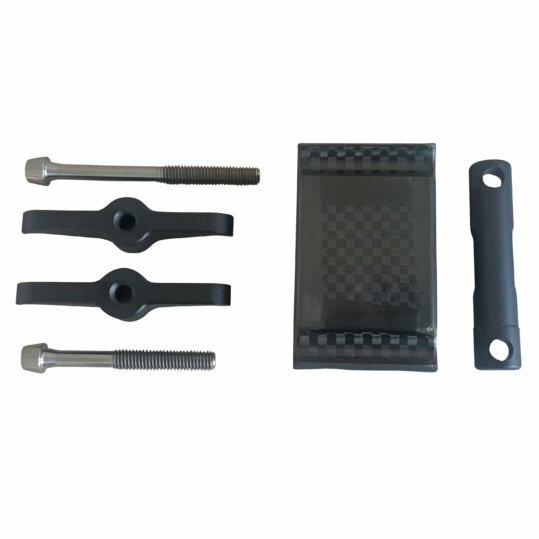 Stems with 31.8 mm clamping diameter including those with four clamping bolts may be used. 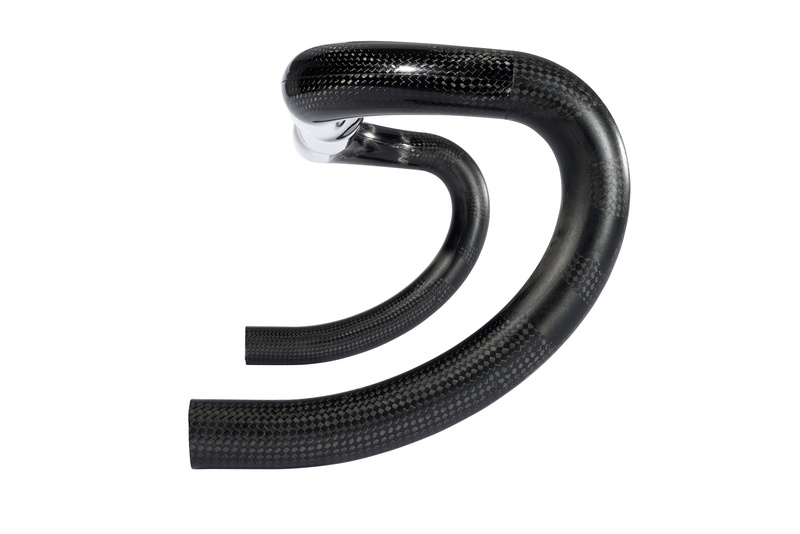 These thin walled carbon handlebars may be completed with our custom made oversize carbon shifter clamps and carbon bar plugs. 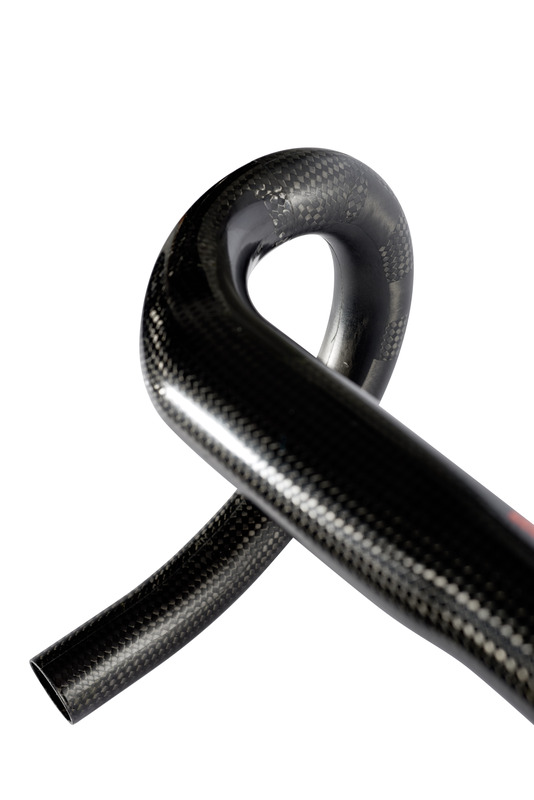 Keep in mind that we measure our carbon road bars from the outside to the outside. 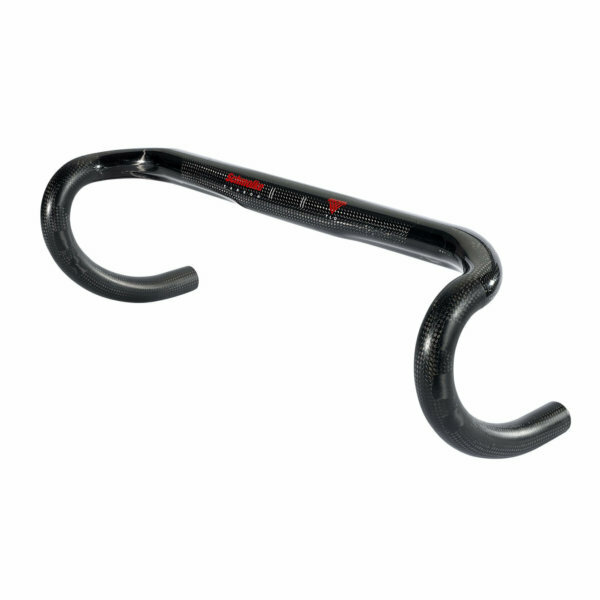 Our roadbike handlebars as standard are not made to be used with triathlon or time trial bars. 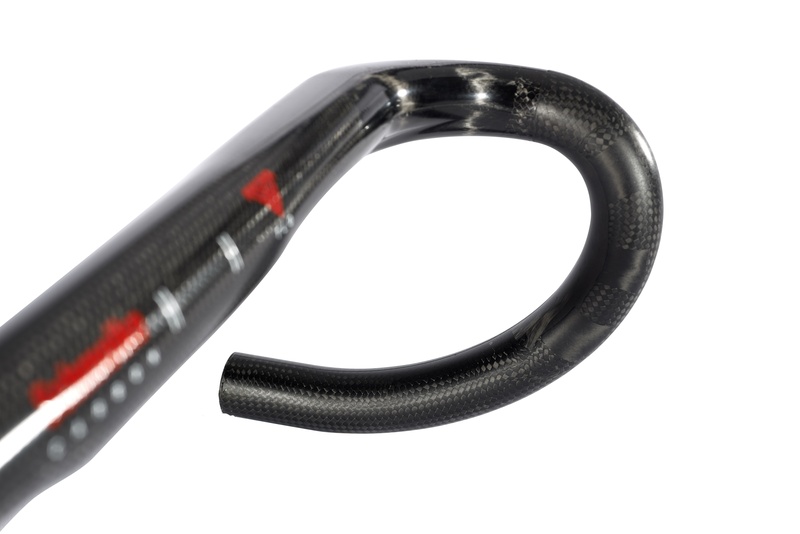 If you plan to use your handlebars with aero bars, please tell us when placing your order. 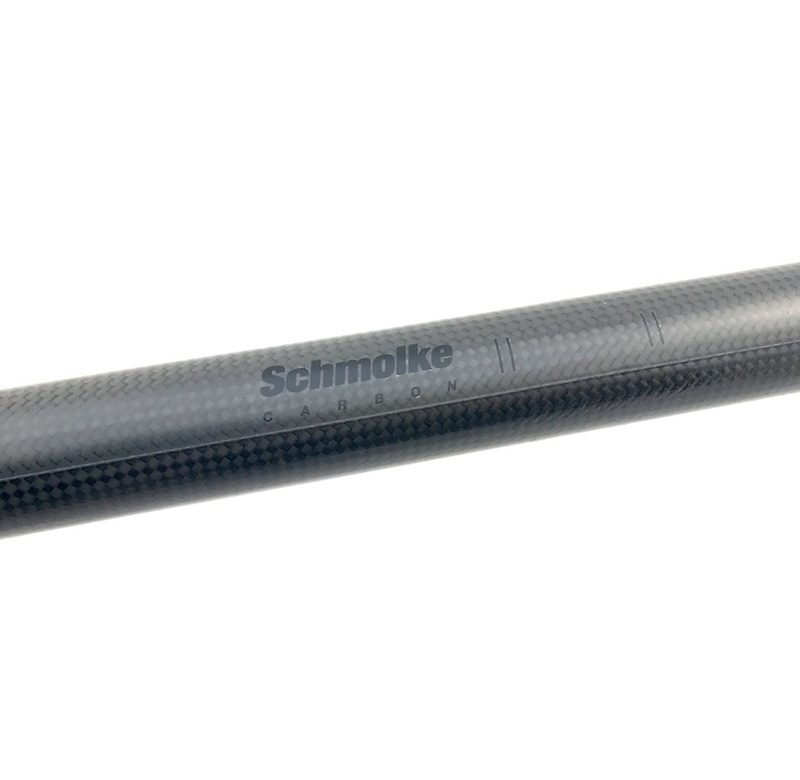 The necessary strengthening will add some 8 g to the bar’s weight. 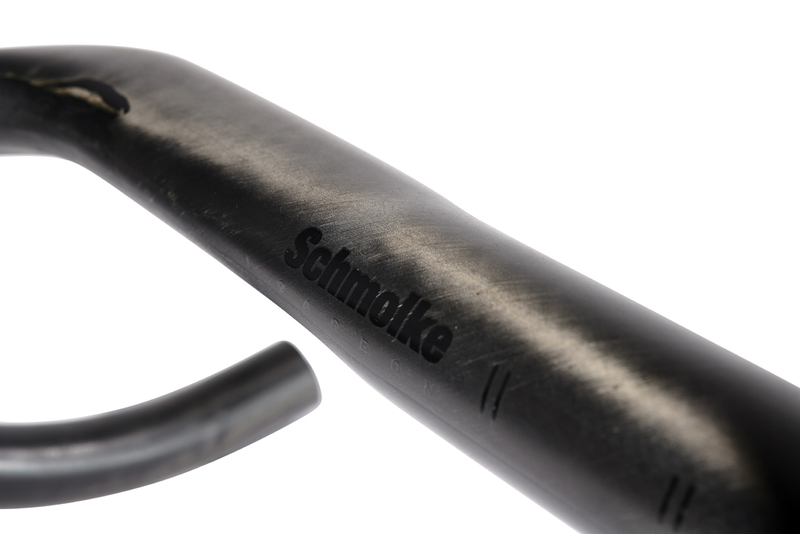 All our handlebars may be shortened at their ends by 10 mm. 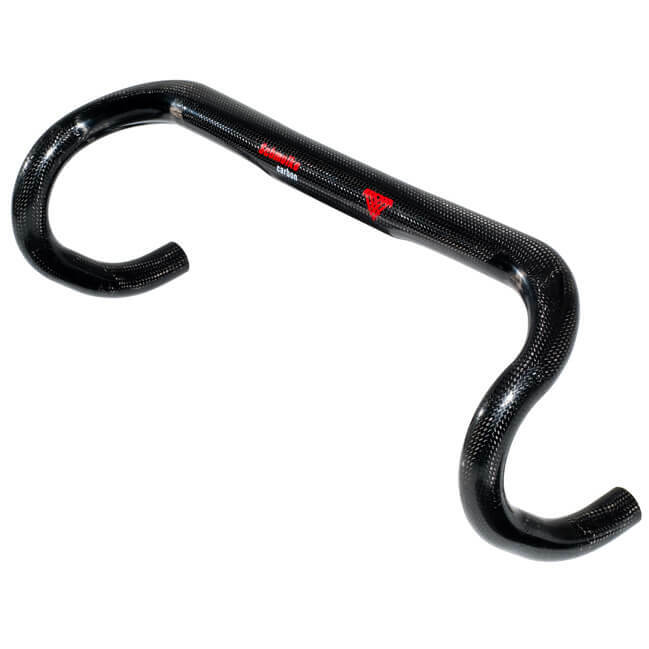 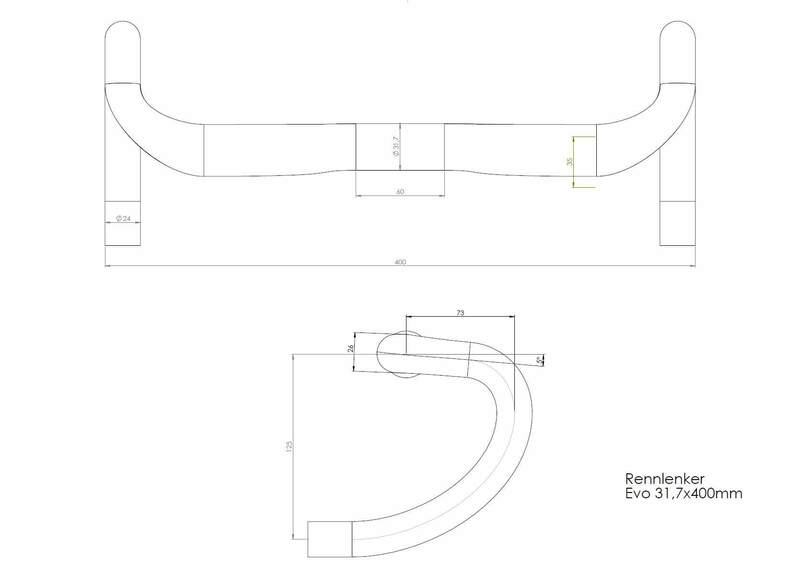 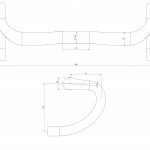 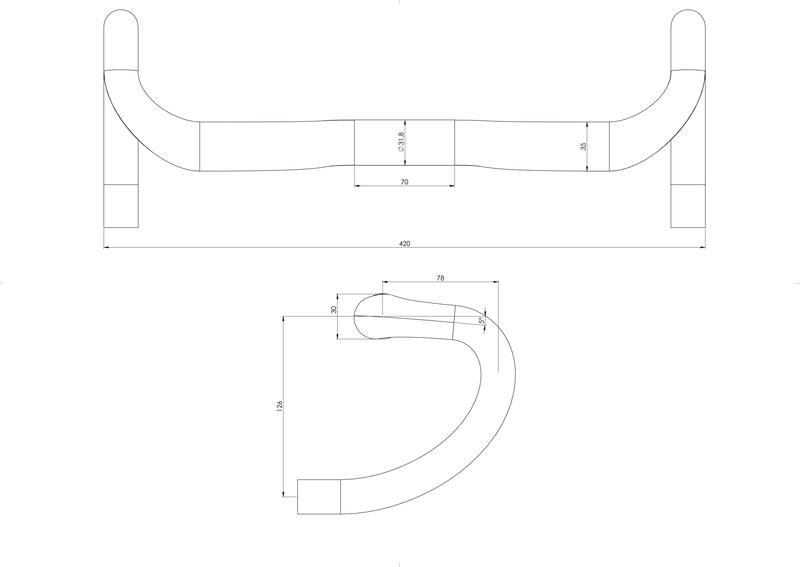 Trade customers, as a rule, are supplied with standard handlebars, that’s no time trial bar reinforcement. 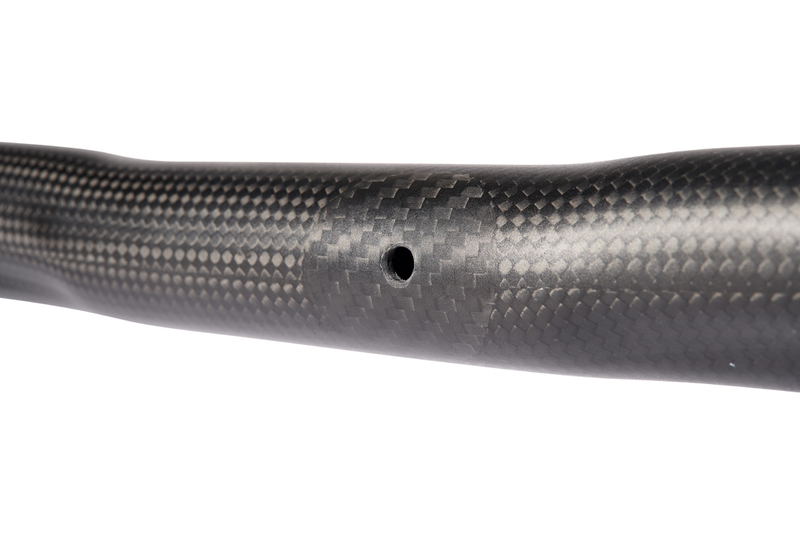 TLO Evo models are also available with optional holes for Di2 internal wire routing (compatible for the Di2 BAR END junction box). 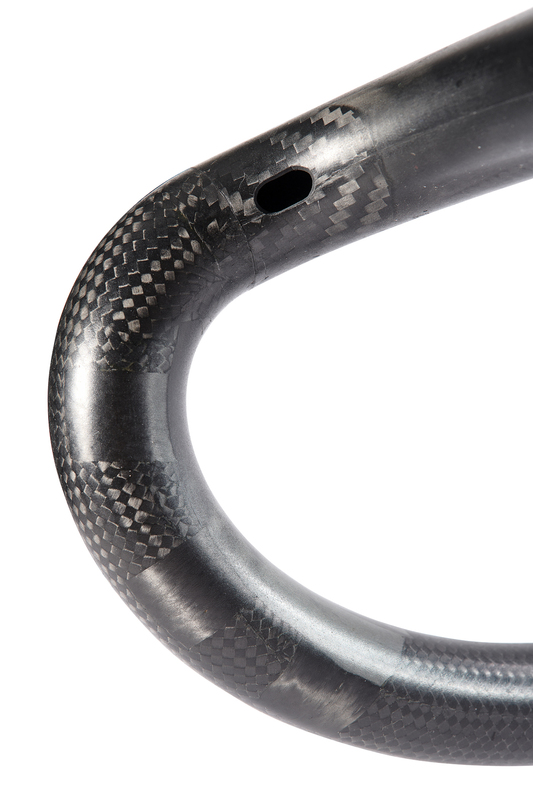 If this is what you will be using please remember to select the “DI2 ready” option when placing your order. 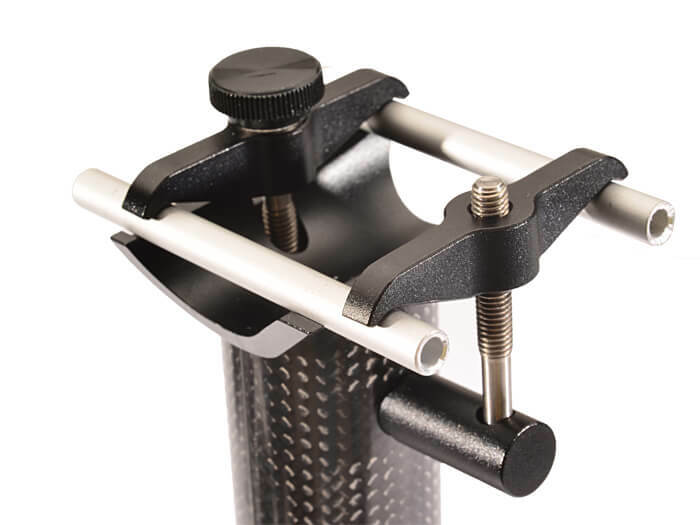 The necessary strengthening will add some 8 g to the bar’s total weight.